USB port allows to charge your devices like phone and action camera. Allows to charge your devices like phone and action camera. 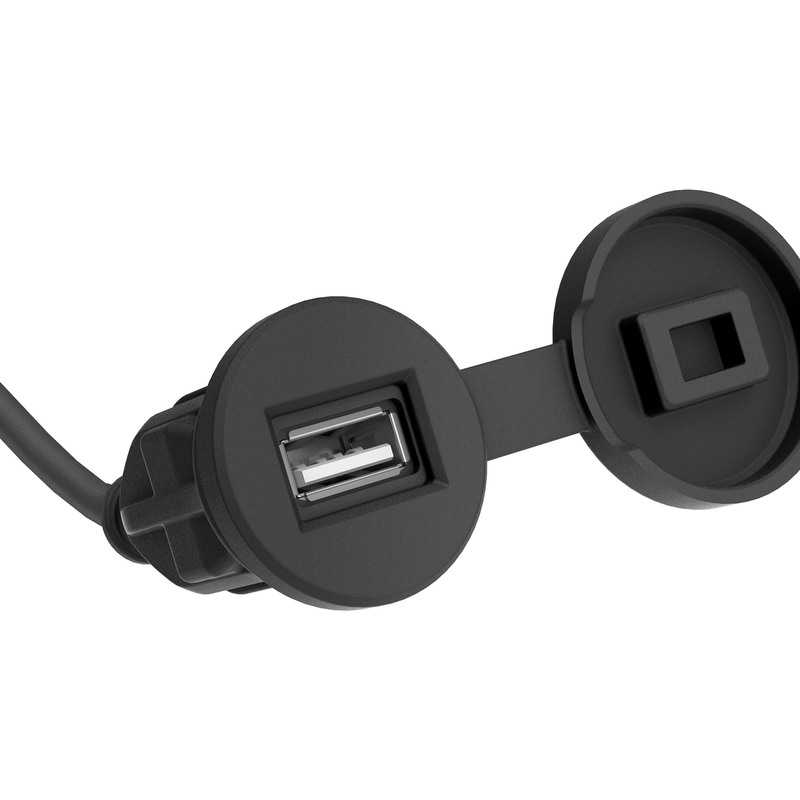 USB charger equipped with a smart module that detects the amperage your phone needs so you always enjoy consistent charge times and never have to worry about frying your device.